The start of a new family is something wonderful. It is the beginning of something that with the help of years of hard work and love can be as strong and fruitful as the oldest tree. 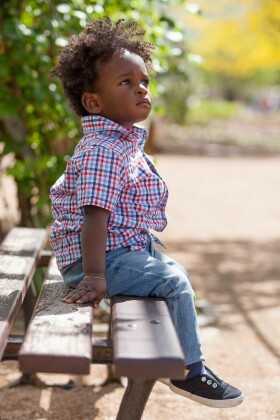 This is the blessing that adoption brings to both children and the families who adopt them. 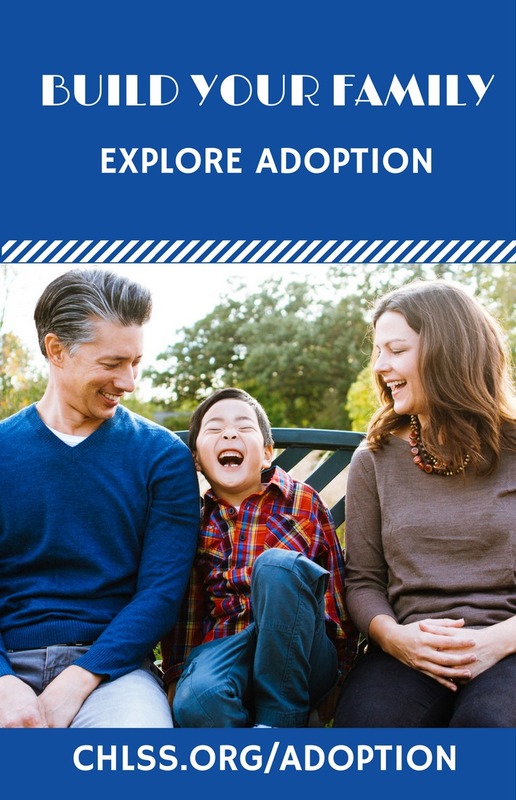 It is important to remember, however, that being an adopted child can at first be an overwhelming experience filled with intense new sights and sounds. Consider the transition a child makes from an orphanage into your home. First, there is the home itself to take in. It looks different than the place they are used to. It feels different. There are new rules here to acclimate themselves to, too. They may not have a clear understanding of their boundaries. Where can they go? What can they do? Are there rules and schedules like there was in the orphanage? This may be a disorientating and intimidating experience for them. Once there, they are going to be meeting people. A lot of people. Think of what it is like for a small child to go through a whirlwind of people, one after another – your family and friends will want to meet the new addition to the family after all – and being told that many of these complete strangers are now their family. Even an adult may find themselves overwhelmed at that. When it comes to international adoption, the language barrier may make this transition even more taxing for a child. Imagine yourself surrounded by people you don’t know, perhaps by people who don’t look much like you. Now imagine that you cannot understand them, or can only understand fleeting words here and there. This can be an intimidating situation for anyone, regardless of their age. Adjusting may take time. There are joys in these new discoveries and experiences too, though. The smell and taste of unfamiliar meals can be a daily thrill for adventurous children. Seeing new places on a regular basis, places that may bear little resemblance to those seen in their birth country, may be an exciting aspect of their youth as well. Even things we take for granted – mundane entertainment like the music on top 40 radio or everyday television shows, for instance – will be a new experience for them. Still, transitioning into a new home is not an easy process for a child. For a sudden, jarring period in their life, everything is new. Literally every single aspect of their lives, from the smallest detail (the cars drive on a different side of the road) to major details we take for granted (all the signs, books, and more around them are written in a different language) are new and strange. The good news is that while this experience can be quite a lot to take in, with love, care, and adoptive parents who understand how to make the transition as smooth as possible, the end result is more often than not a loving family for life.